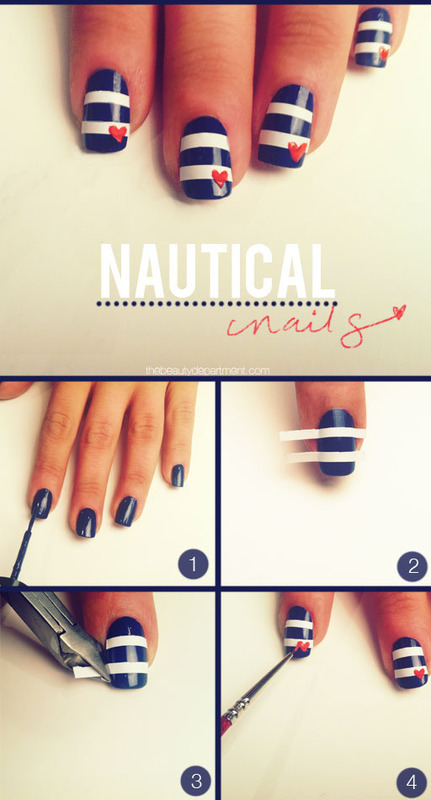 Have you been thinking about starting nail art? 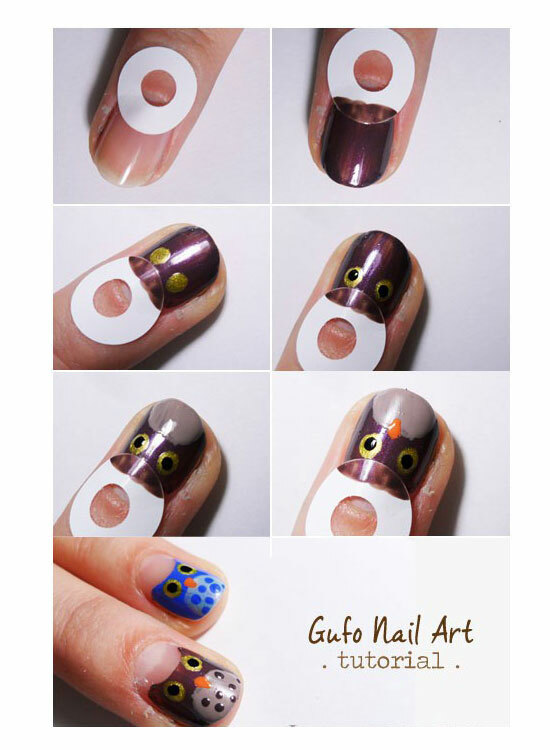 Do all those cute nail arts seem to be puzzling for you. 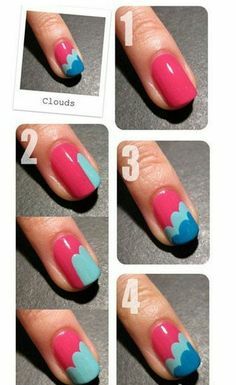 Well, if you are in love with nail art and really want to get started, it is time to take your love further with these cute and easy nail art tutorials for beginners. Go ahead and have fun! I would love to try all these. Thank you for sharing!! I would love to see you trying any of these designs. 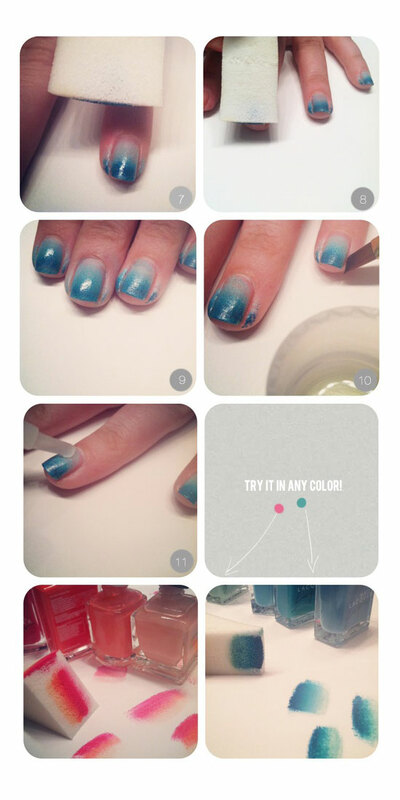 So many lovely ideas for nails.. 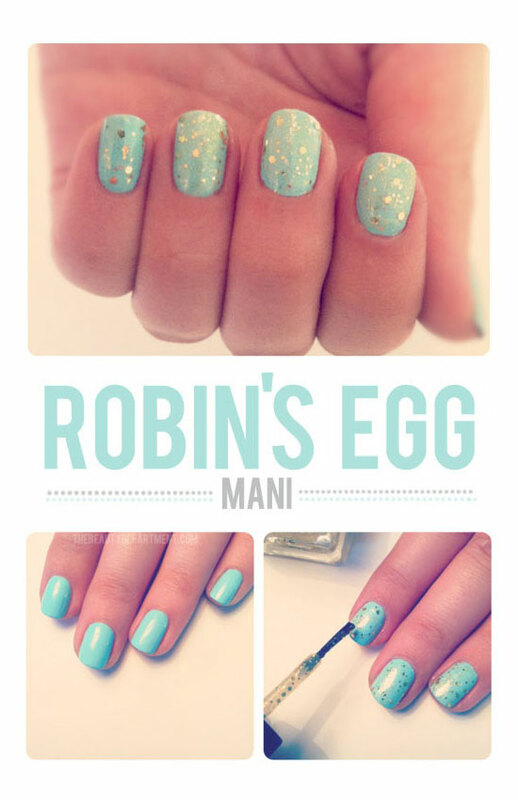 I like to wear them with a pastel nailpolish but I would love to try some of this! M glad you liked them. Do share your nails with me! 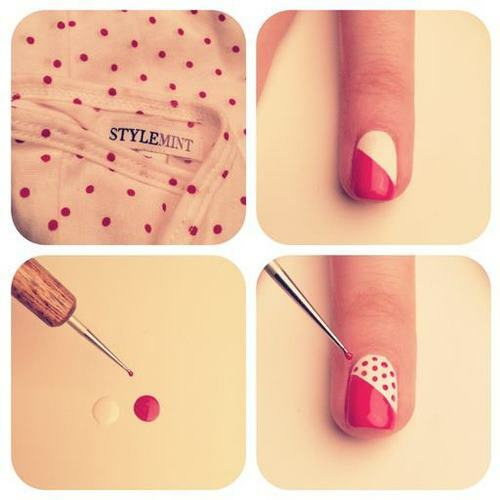 New and funky nail trends have opened a new arena of creativity and expression.